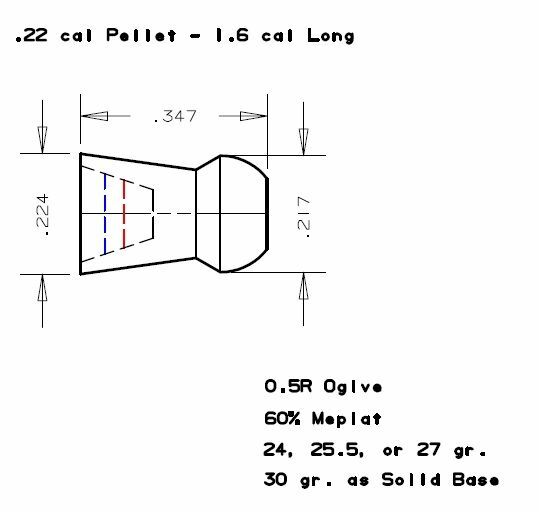 Re: .22 cal NOE Pellet - Mag. Length? From my limited experience, the skirt thickness is quite important to stability. I note the schematic doesn't specify it.